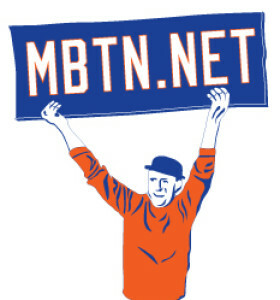 Photos from the Met Caravan in New York this week revealed potential number-switching for 2004. Jae Seo arrived at Grand Central wearing No. 38 and Braden Looper in No. 40. 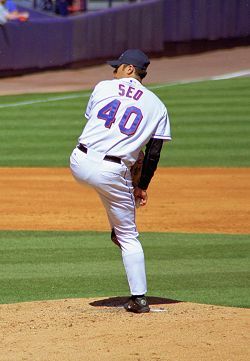 This represents a bit of a switch — Seo actually made his Met/MLB debut in No. 38 back in 2002 but that number was subsequently issued to Pat Strange, who wore it last year as well as Seo took No. 40.